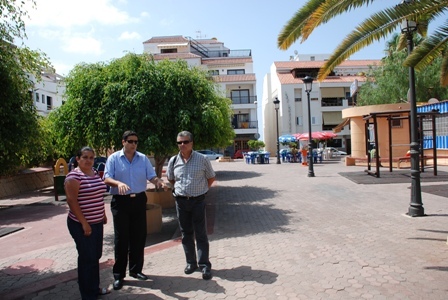 Santiago del Teide’s local police force now has six new officers. The new recruits were sworn in earlier this week. The six new members took up their posts formally on Monday and were introduced to the public at a ceremony led by the town’s mayor. 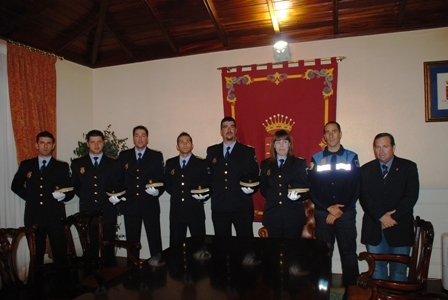 Santiago’s police force now has 20 officers.